I had the privilege of sitting down with Miss Tracy to find out more about her and how she arrived at this place in her life. I have to say I was not expecting to hear what she shared with me about how she got to this point. I was very relieved to hear her story because it gave me hope for my own life. First of all she is a mother of 5 children. Now that in itself is quite an accomplishment! As a child she did various crafts with her grandma and it always brought her joy. 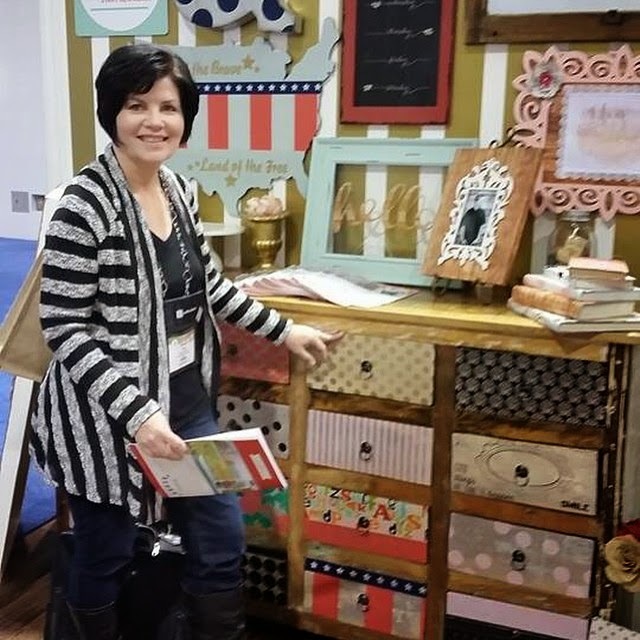 She describes herself as a 'Jill of all trades' sewing, painting, and crafting. I have personally seen her smash glass so I have no doubt that she can handle any power tool to create any project. She has always had a passion to create but it was expressed as a hobby instead of a business. "I want something more rewarding"
So She took some time off to pursue what was in her heart. She ended up taking a part-time job with Recollections, a Scrapbook company Michaels used to own, teaching craft classes. 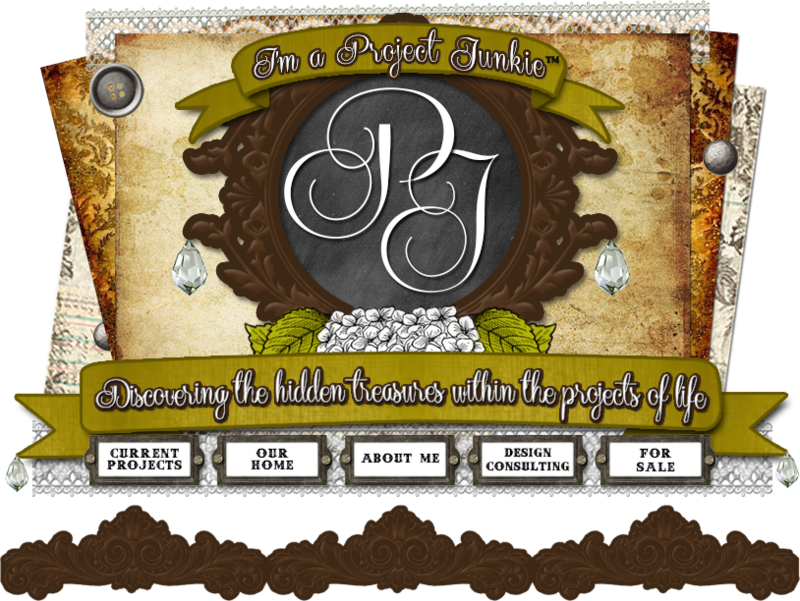 She began designing her own projects until eventually she became their Corporate designer for all of the projects being taught. This is where her passion for creating merged with the business world. So again she had some time on her hands. This is when the Create Joy workshops was born. Her pastor wanted to start an outreach to the community and she wanted to help out with this by bringing women together who share the same passions, because she believes it is very therapeutic. This outreach became very successful. The women really enjoyed coming together to create. Then the opportunity came to open 'The Little Blue House" where she was able to carry over that sense of community and continue to fulfill her creative dreams as well as passing on her wisdom and talent to all of us! She said it is a constant work in progress, you have to let some things go in order to focus on the really important things. The key is to bring in team members who can help you and you have to allow them to help you. Be flexible. This comes in handy when you are a dreamer and an overachiever as she is. When you see inspiration everywhere and have the drive to do it all you have to discipline yourself to reign it in.